If you want to set up a successful taxi business then it is vital that you know how to operate in this industry. You will need to provide a high-quality service to your customers in order for them to use your business again and recommend you to their friends, but this is an industry which can be difficult to thrive in so it is worth researching ways in which you can improve your operation. Read on for a few tips. 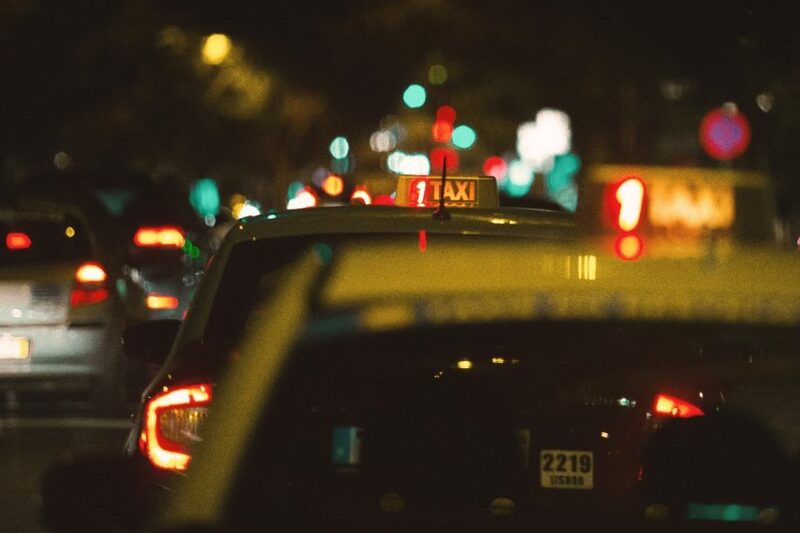 As with any type of new business, it is vital that you carry out comprehensive market research in order to clearly understand the taxi industry. This will help you to identify who your competitors are and what their strengths and weaknesses are as well as establish who your target audience is. This information will then enable you to determine your pricing structure and the type of vehicles that you will need to invest in. If you are targeting those in an affluent area, for example, then you can set higher prices provide a high-class service in a luxury vehicle. For a taxi firm, there is nothing more important than the fleet of vehicles. You will need to purchase high-quality, comfortable, safe and economical automobiles. You can purchase purpose-built cabs which will have a range of features that can improve the service that you provide, but you need to make sure that any vehicle is safe and reliable. One of the most important steps to take when purchasing taxis is to check that the vehicle does not have a hidden past. It is a shame, but the used car market is filled with fraudulent sellers who are trying to sell cars which could be recorded as stolen, previously been written off or has outstanding finance. It is for this reason why a vehicle history check from a company like Cap HPI is so important. This will reveal the full history of the automobile so that you can make an intelligent decision. In today’s technology-driven world it is vital that a taxi firm invests in mobile applications if they are to succeed. 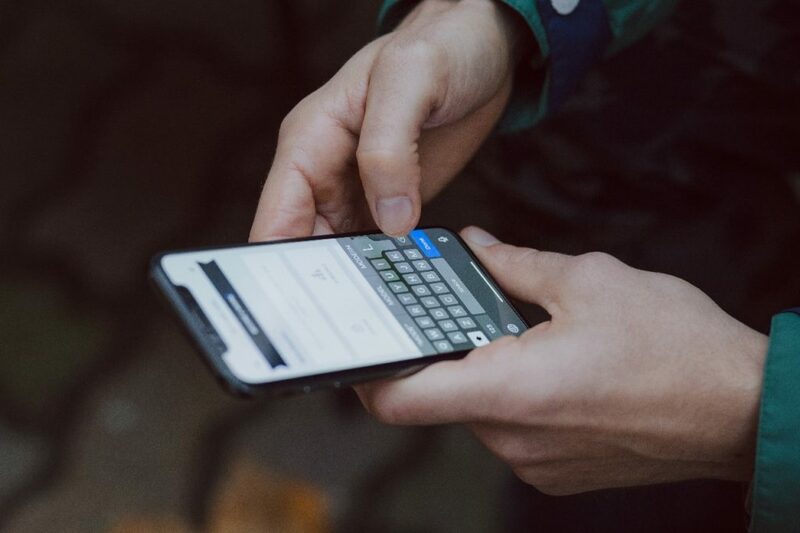 People expect to be able to easily book a ride through an app and to track the vehicle so it is important to spend money investing in technology that enables you to do this. 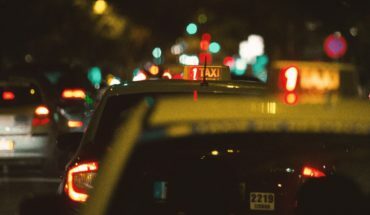 Ride-sharing apps like Uber have made it hard for taxi firms, but by investing in technology and offering a high-quality service you can compete and thrive in this competitive industry. These are just a few tips for succeeding as a taxi firm. 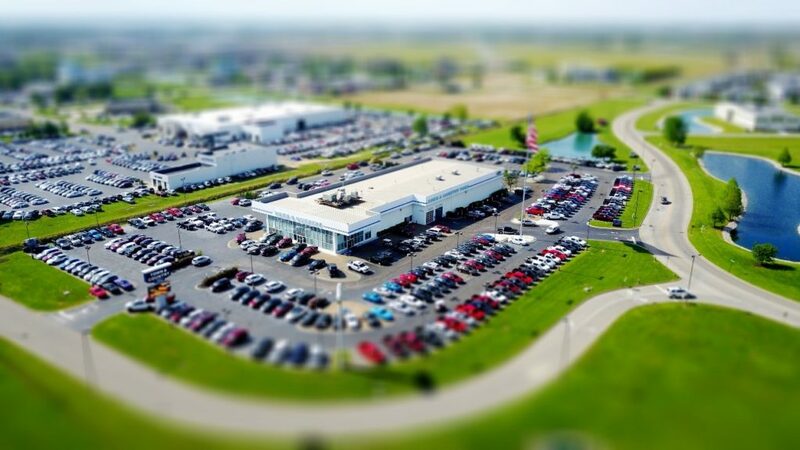 It can be challenging to succeed, but by taking a few steps to identify your target audience and investing in high-quality vehicles and technology it will put you in a good position to go on and find success. Every taxi firm needs to fully understand the market and how they can attract customers so that they can build a solid reputation and establish themselves in the industry. Why and When do you Need a Guarantor?